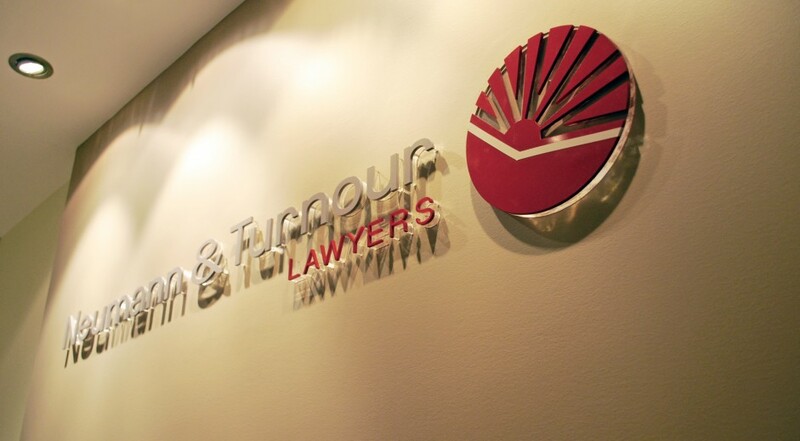 Founded in 1981, Neumann & Turnour Lawyers is a family and commercial law firm located in the heart of the Brisbane legal precinct, near the Federal Court. The firm’s identity had remained unchanged for over 20 years. Founding partners had invested significant meaning into the firm’s crest and it had faithfully served their brand. A change in partners brought a desire to refresh the firm’s visual identity, but still reflect the founding core values. The Brilliant Branding challenge was to refresh the brand identity with a more contemporary image while still retaining the original values and meanings of the past. The original crest was highly reflective of the firm’s core values. To replicate specific symbols in a contemporary design would defeat the brief to modernise. After research and analysis, we chose to take an interpretive approach to the logo design and corporate identity. The colours and shapes of the new identity embody the firm’s core heritage but are presented in a contemporary style. The updated brand was well received by clients and solidly positions the firm in contemporary law practice. 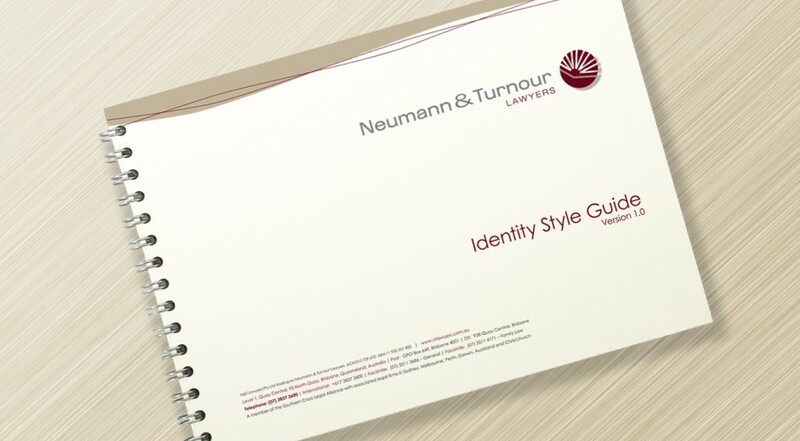 The firm strengthened its presentation as a long-standing reputable law firm of Brisbane.